For Lightning-Compatible Apple Devices Plugging in your phone after the lights go out can be a challenge, but not with Luminid on the job. 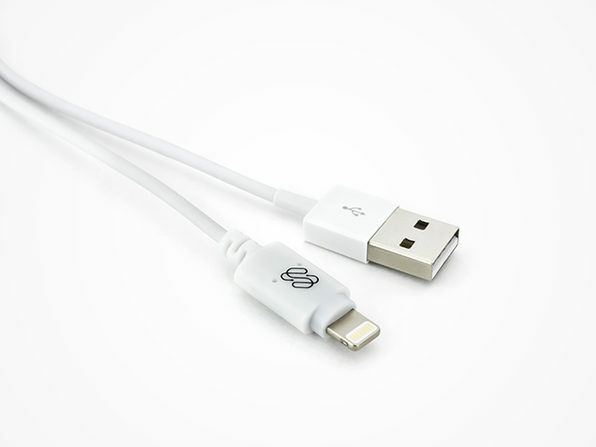 This MFi-certified Lightning cord lights up the moment you touch it, illuminating your quest for power. As soon as it’s properly plugged in to your device, the light turns off, allowing you to sleep or watch your TV in visual peace. 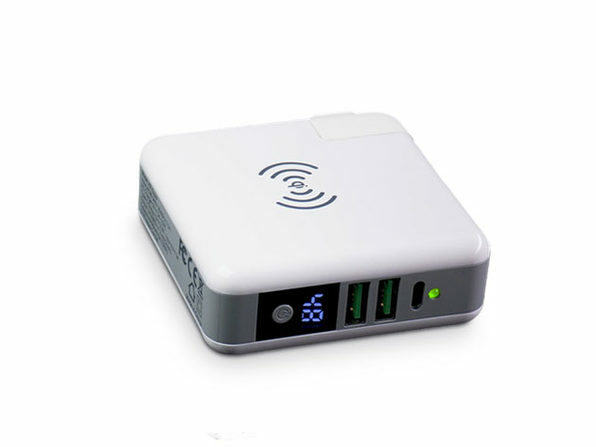 Also available with a micro USB connector. See drop-down above to view! 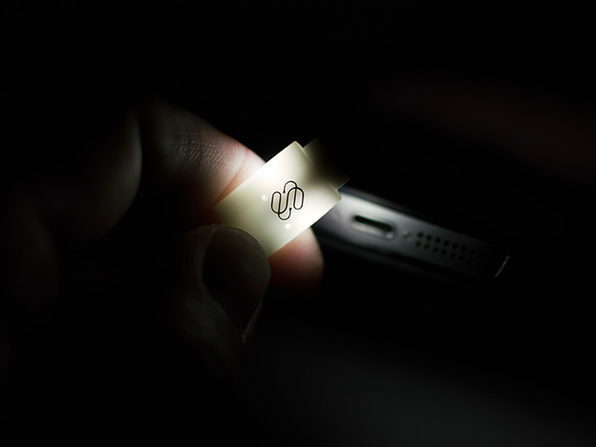 For Luminid Touch Light Up Cable w/ Lightning. Also available w/ a micro USB connector. See drop-down above to view.